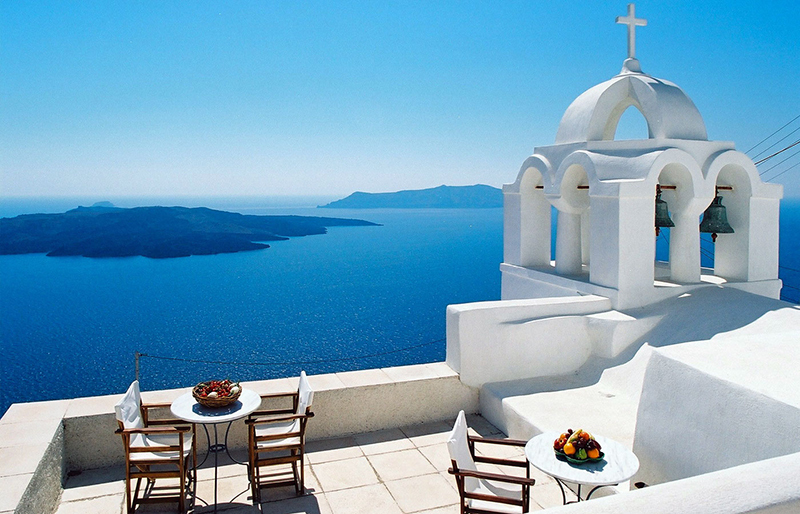 Santorini is a Greek island located in the Aegean Sea, which is part of the famous Cyclades group of islands. It is one of the most popular destinations in Greece, which attracts tourists from all over the world who come to experience its natural beauty. It is especially famous for its legendary sunsets and the cliff-top towns of Oia and Firá on the west coast side, overlooking the deep blue waters of the Aegean Sea and0 offering one of the most breathtaking and romantic scenes. Parthenon is an ancient temple that is located in the ancient archeological ruins of Acropolis, at the heart of the modern Athens. It is the most famous monument in the ruins, which used to be a citadel during the ancient Greek era. The temple, along with other buildings in the ruins, is a symbol of the ancient Athens and Greece, having been built around 5th Century BC. 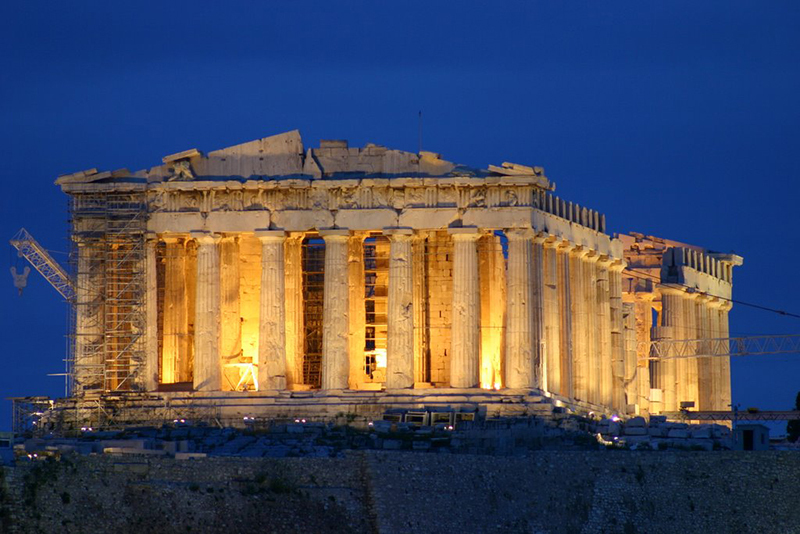 The ruins are also an important part in the history of the western civilization, having been built during the era when Athens had established a democracy. 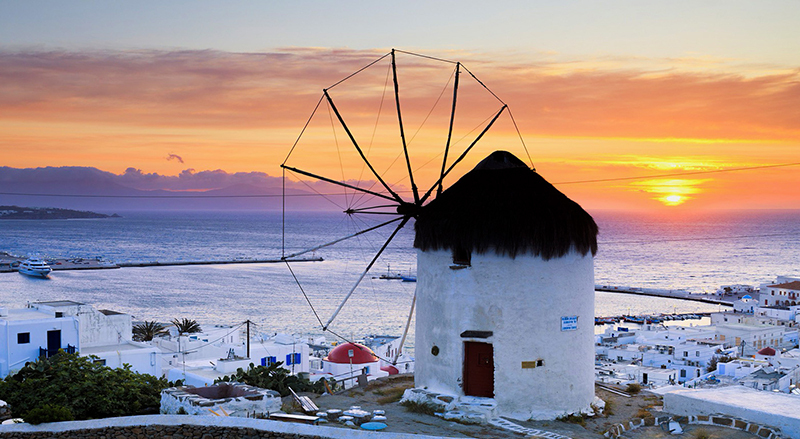 Mykonos is another famous Greek island located in the Cyclades islands complex. It is a glamorous island that is popular among tourists due to its cosmopolitan nature, friendly people, atmosphere, and natural beauty. Mykonos is also one of the top entertainment paradises in Greece, and it is famous for its legendary parties and a very active nightlife. The island also has several beautiful sandy beaches located on the south coast, which are easily accessible by bus or taxi-boat from the town center. 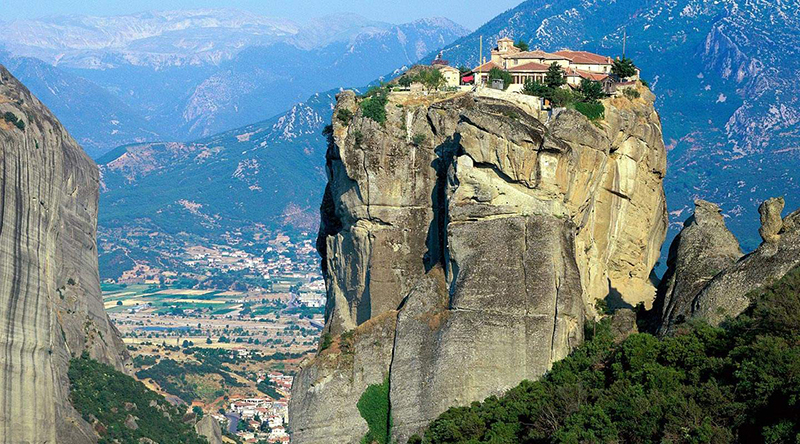 Meteora are the spectacular cliffs that are located in the western region of Thessaly, besides Pindos Mountains in Central Greece. The cliffs rise up to more than 1,200 feet from the ground, hence the name Meteora, which in English means “suspended in the air”. On top of the cliffs are perched several historic monasteries, six of which are open to the public and are recognized as a UNESCO World Heritage Site. Delphi is a popular archeological site in Greece, located on the slopes of Parnassus Mountain, around two and half hours away from the city of Athens. Delphi was an important oracle for the ancient Greeks, which was dedicated to the god Apollo. It was used as a sacred spot where people came to seek advice from the priestess on various matters. 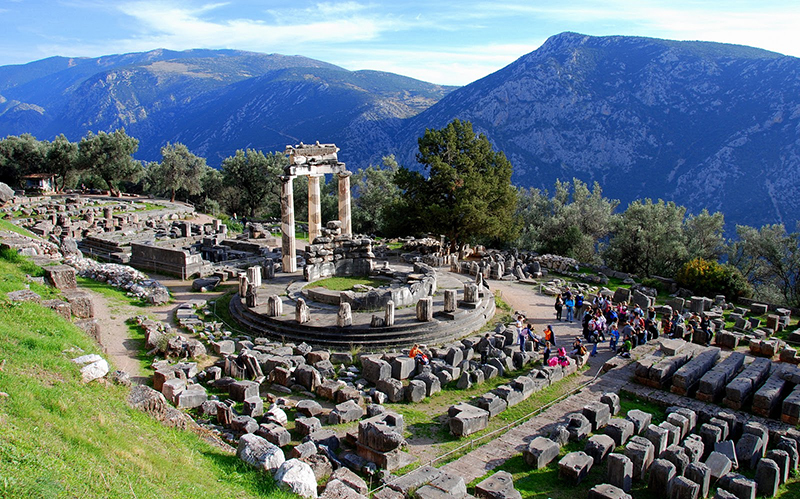 Delphi is an important archeological site, which is home to several significant ruins, including the ancient Athenian Treasury, the Temple of Apollo, and the theatre that was used to host events that included the ancient Pythian Games. 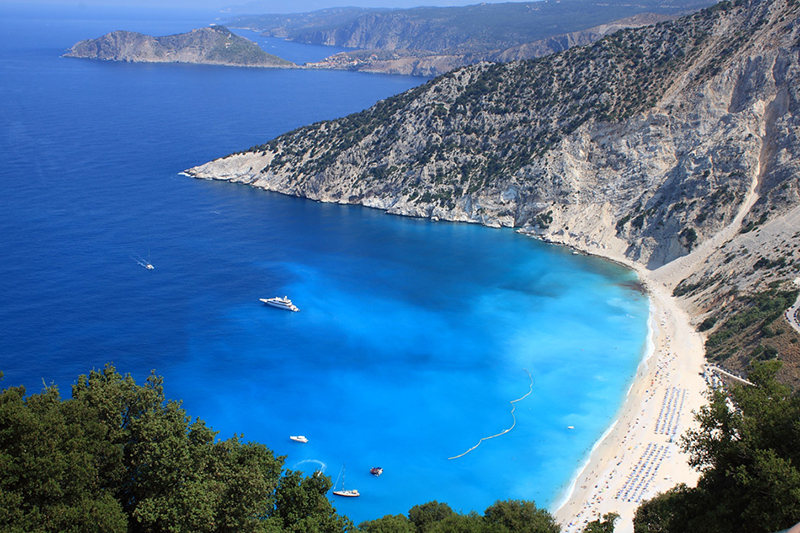 Myrtos beach is a spectacular beach on the island of Kefalonia in the Ionian complex. It is located on the north-west part of the island, in Pylaros region. The beach sits between the mountain Kalon Oros and Agia Dynati, and it is surrounded by white, rocky cliffs and white pebbles. The combination of the white cliffs and pebbles, lush green vegetation of the surrounding mountains, and the deep blue, crystal clear waters of the Ionian Sea, creates a breathtaking scenery that is famous all over the world. The beach is one of the most photographed spots in the universe, and pictures of the landscape are usually included in several travel magazines advertising Greek travel destinations. 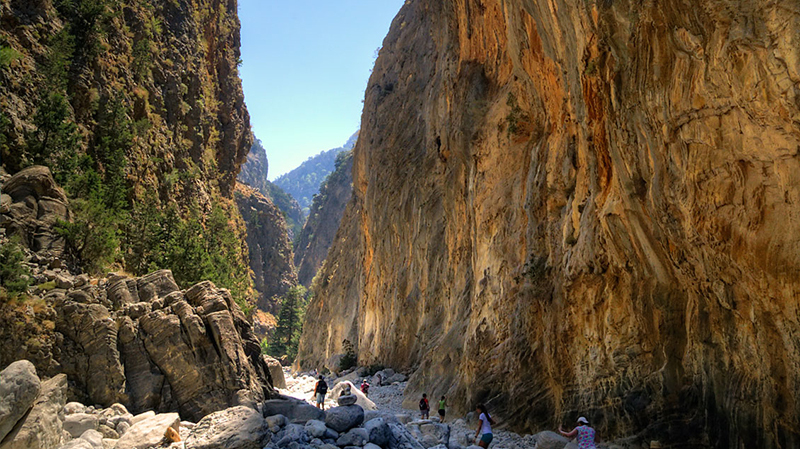 Samaria Gorge is one of the top attraction sights in Greece, which you should visit during your holidays in Greece. It is located in the White Mountains, in the western region of Crete island. The gorge is quite vast, extending for 16 kilometers from the village of Omalos, through the White Mountains and then ending on the shores of the Libyan Sea. The vast nature of the gorge and the beautiful landscape that surround it makes it perfect for outdoor activities such as hiking. Lindos is a medieval village located on the east coast side of the island of Rhodes. Popularly known as the “Jewel of Rhodes” it is the main tourist attraction on the island, and it features picturesque whitewashed houses that are nestled on the hillside and overlook the crystal clear waters of the sea. 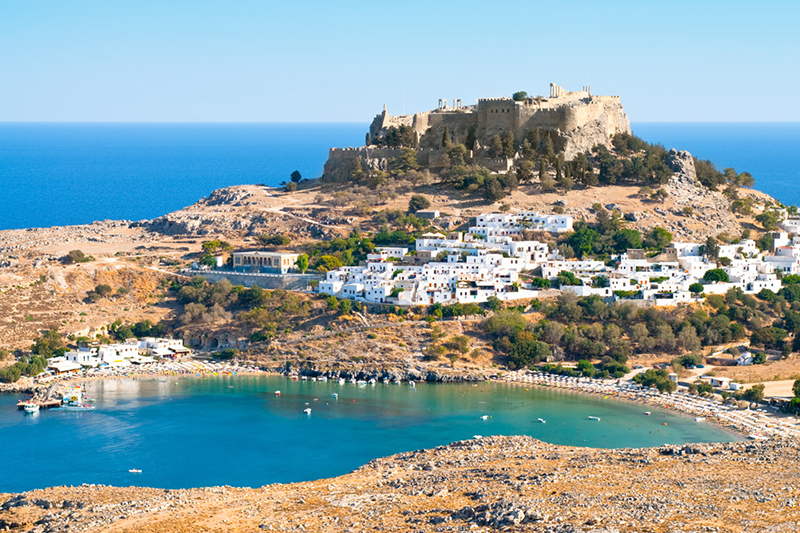 Despite being a popular tourist destination, Lindos has remained unchanged over centuries, and it is a place where visitors to Rhodes island can enjoy a medieval but classic experience. Mystras is an archeological site located on Taygetos Mountain in the region of Laconia, near the ancient Sparta. The site used to be the medieval Castle Town of Mystras, a powerful town that was the Capital of Byzantine Morea in the 15th century. Mystras is home to several iconic structures, including a hilltop castle that was the Palace of Despots as well as several Byzantine churches. A new village was constructed below the medieval castle, where picturesque traditional accommodations have been built. 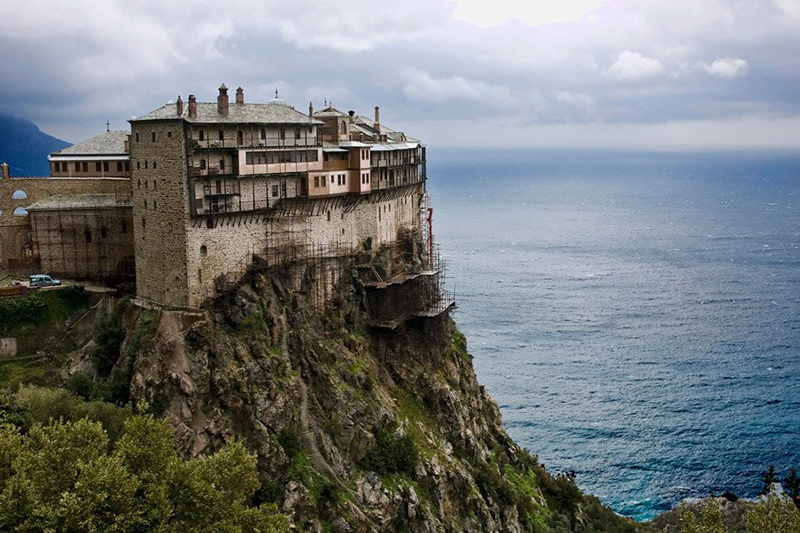 Athos Mountain is another top place you should visit while enjoying your holidays in Greece. 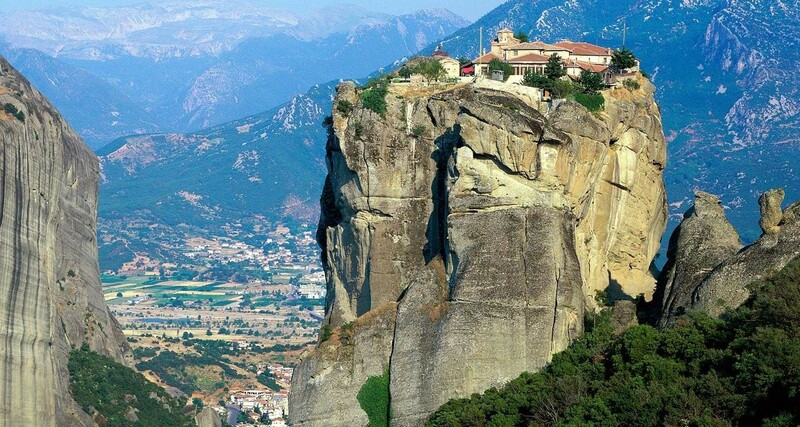 Located in the northern region of Greece, the mountain has been a spiritual center for Eastern Orthodox Monks for the past millennium. 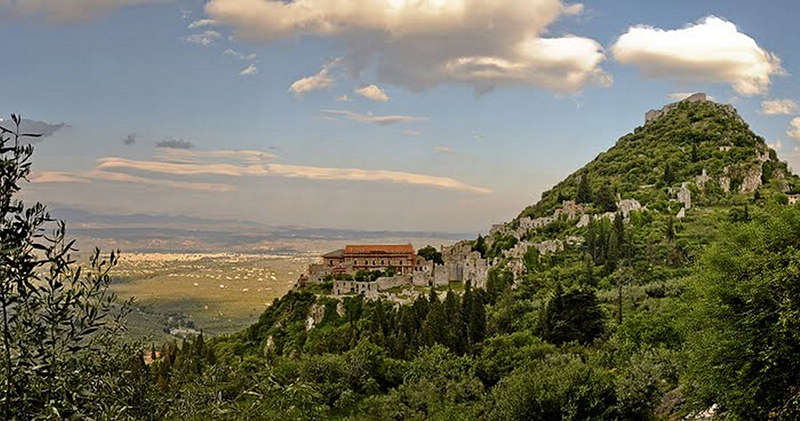 It is home to about 20 monasteries, and it is popularly referred to as the “Holy Mountain”. With several beautiful islands to visit, a plethora of sandy beaches, historical ruins that house several iconic buildings and monuments, and breathtaking natural landscapes, spending holidays in Greece can never be boring. What’s more exciting is that there are numerous incredible places to visit during your vacation, which you cannot even exhaust in one trip. Next Next post: Taste Mediterranean Cuisine In Greece!